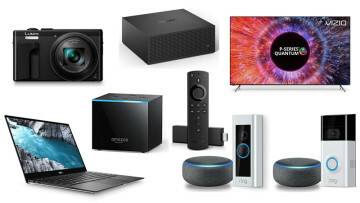 The Amazon Echo line of products is extremely popular with consumers, giving rise to many new features and accessories for the smart speaker. If you're looking for a way to make your Amazon Echo 2 portable, Ninety7 has a product called SKY that you might be interested in. 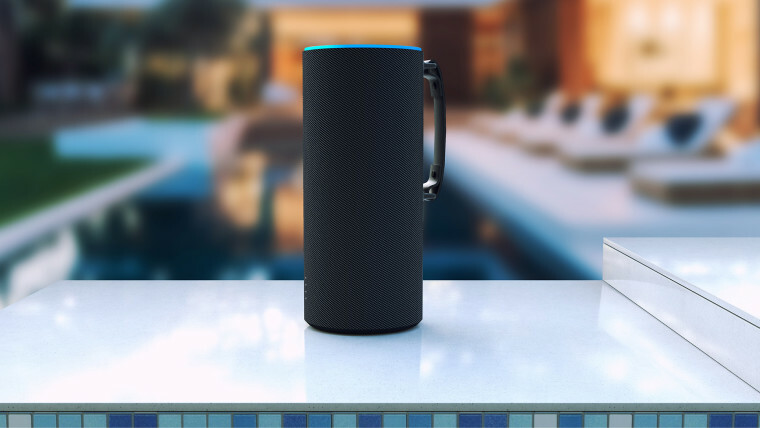 According to the press release, using the product is as easy as removing the Amazon Echo 2's factory sleeve and the rubber nub at the base to expose the power pins, then sliding the speaker into the SKY sleeve. The SKY is powered by a recharable 8,800mAh lithium-ion battery that lasts up to eight hours on a charge. 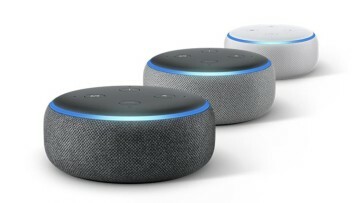 It has 4 LED indicator lights on the front to display how much power is left, andalso comes with a built-in handle to make carrying your Echo 2 easy. The retail price is $59.95, although pre-orders start on the company's website today for $49.95. 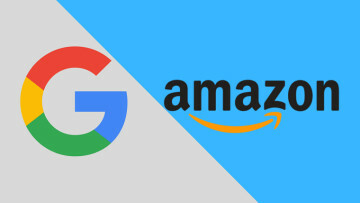 The product is expected to ship in early June. 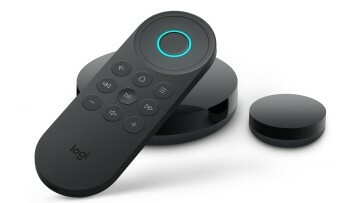 This product may look like a great way to bring your Echo 2 with you, but unless you want an always-listening speaker companion for outside the house, it might be easier to just buy Amazon's own portable Alexa device, the Tap.